Stay in the UK - or get away to the Continent? Making the most of your quality time together is a must for any family. We've brought together some suggestions for the best hassle-free British and Continental breaks. 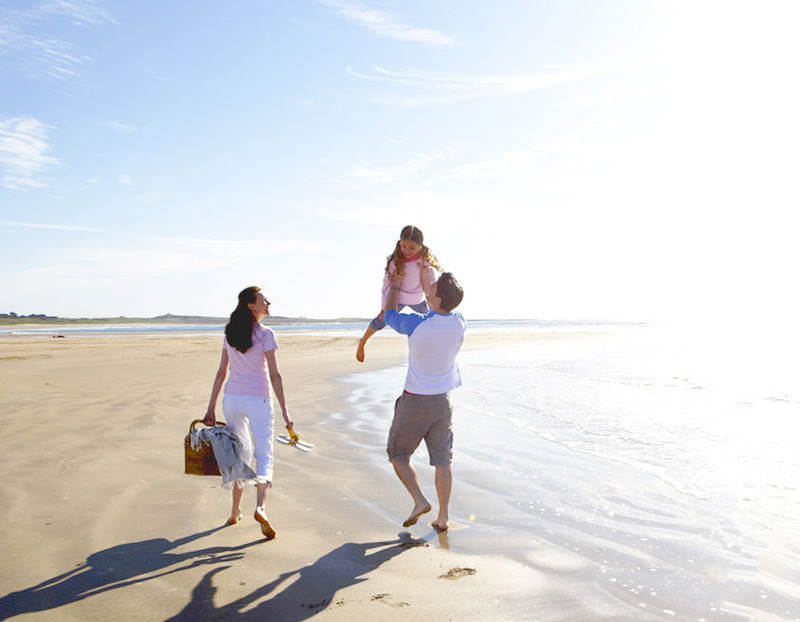 A UK holiday has lots to offer families, from urban breaks, to bracing walks and great beaches. Mighty castles, spooky alleys and the great outdoors bring the Scottish capital alive. Visit during August and visit the family-friendly Edinburgh Festival for dozens of interactive kids' activities and great theatre, plus the time-honoured Royal Mile flyer collection challenge. Year-round, attractions include one of the world's greatest castles and Holyrood Park's fantastic walks and views. Just remember to hold little ones' hands if you venture down to the South Bridge Vaults! This historic walled city has many stories to tell, from Vikings to Victorians, and was once the Roman capital. 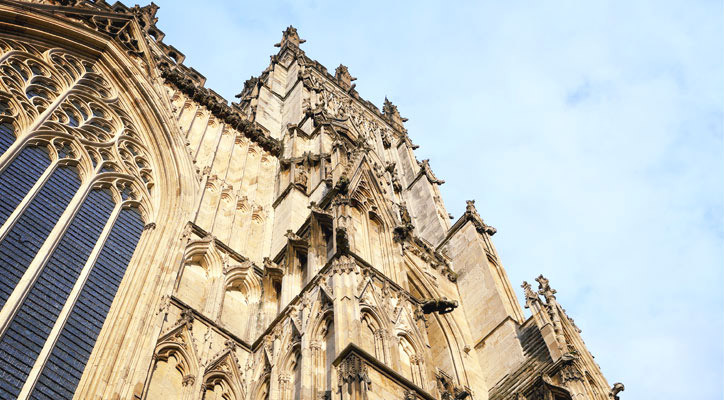 Kids will love attractions such as Jorvik Viking Centre and the hands-on archaeology adventure, Dig. 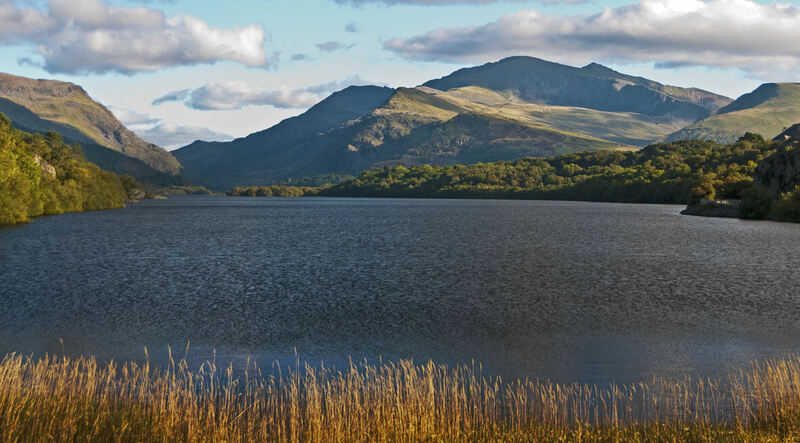 Home to the highest mountain in Wales, spectacular Snowdonia is a fantastic place to ignite a love of trekking and climbing. For smaller children, there's a train to the Snowdon summit and you're sure to love the wildlife-rich Aber Falls Path. Despite a rugged reputation, the Lakes cater for all ages and active abilities. For littlish ones, try beautiful Brant Fell - it captures the Lakeland experience perfectly, with fantastic views for relatively little effort. For the buggy-bound, try the circular walk round Tarn Hows or Wordsworth's Rydal Water. *Terms, conditions, exclusions and age limits apply. With golden sands and magical fossil finds, the UNESCO World Heritage Jurassic Coast is more than just a picture postcard destination. 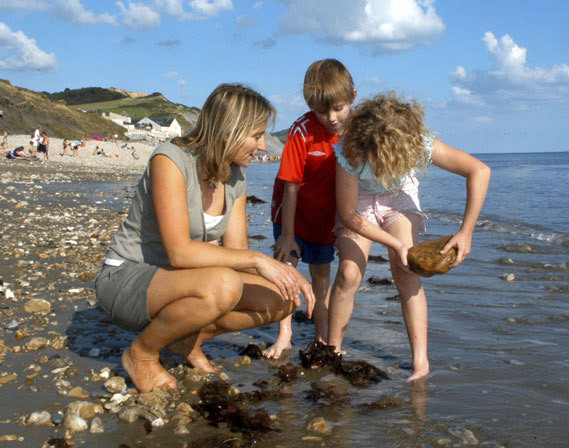 Kids will love the nearby dinosaur museums, and Charmouth Beach, with its guided fossil-hunting walks and great visitor centre, really stands out. If you're lucky you may spot dolphins, seals and even whales along this rugged stretch of Welsh coastline, while calm little coves provide the perfect setting for picnics. Kids will love the vast sandy stretches of the isolated and award-winning Barafundle Bay. For older children who enjoy adventure, try the inflatable boats around Ramsey Island - they set off just outside St Davids. Holidays abroad with kids can be less fuss than you think if you choose your destination carefully. These holiday spots are all within a three-hour flight from the UK and have lots to keep the whole family entertained. An irresistible explosion of fun and culture, the Catalan capital is a fantastic family city. 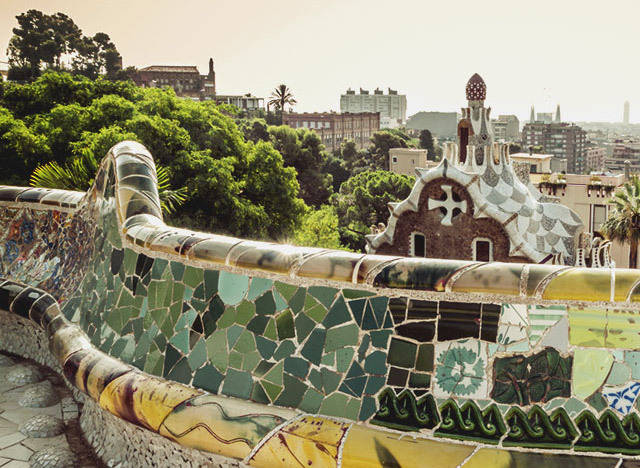 Gawp at Gaudí's crazy architecture, then why not take your pick of beaches, cable-cars, museums or amusement parks... you can't run out of things to do. The food is out of this world, too. And if they can stay up until 9pm, take the little ones to see the free Magic Fountain display in Parc Montjuic. Food, funfairs, freewheeling bicycles - plus the flagship LEGO store... the Danish capital offers a taste of Nordic fun with the addition of urban beaches and harbour swimming in summer. Not to mention, there are year-round parks, castles and open-air museums to discover. If you're up for the challenge, try the 100-year-old roller coaster in Tivoli Gardens - or catch the firework displays held there every Saturday. 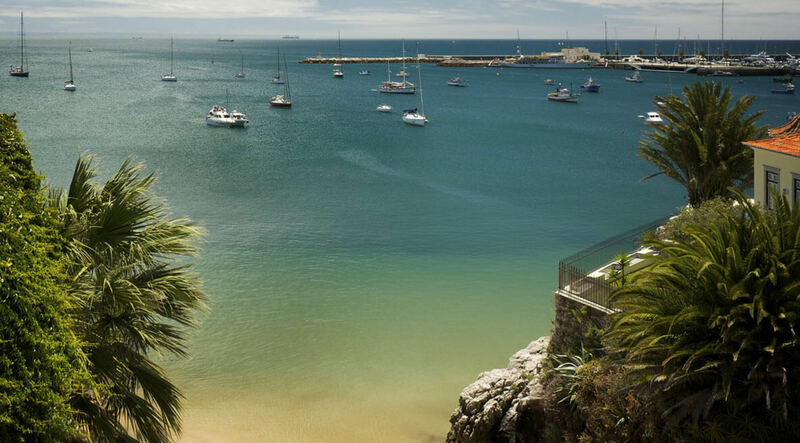 Great for family-friendly surfing off Blue Flag beaches and sheltered coves, and all within easy reach of the Portuguese capital - but without the crowds of the Algarve. Try picturesque Adraga, with its rocky outcrops dotting the sand, or vast Guincho beach. Just a short hop across the Channel, French chic meets vast toddler-friendly beaches, perfect for kite-flying - no wonder it's a playground for Parisians. Why not try Trouville or Cabourg. Alternatively, head for the Cherbourg Peninsula - beaches like Utah, made famous by the Normandy landings, are now idyllic bucket and spade havens. 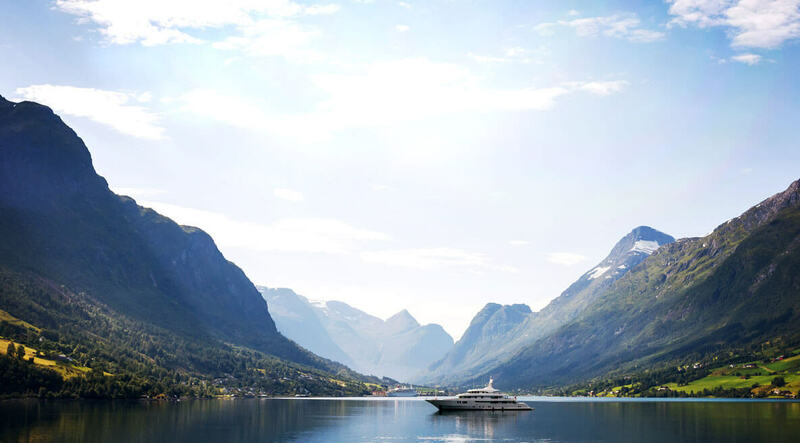 With forests, fjords and mountains, Norway is a paradise for active families. Drink in the fresh air and rugged wilderness while you hike, bike, kayak or go white water-rafting - and in the winter, there's skiing and snowboarding on offer too…Sognefijord has it all, from family-friendly crag climbing, to llama walks and feeding red deer. Canoe and sleep under the stars in Europe's largest canyon. This region offers kayaking through gorges, via ferrata climbing adventure routes, riverside bivouacking and hot-air ballooning amid jaw-dropping scenery. For a more relaxing break, the ancient villages, from the old sandstone houses of Ailhon, to medieval Vogüé, are nestled between the cliffs and the river providing picturesque photo opportunities. Active gear, beachwear or holiday fashions - for kids or grown ups - M&S has it all. We hope this has given you some inspiration for your next family getaway. Travel section of popular community site, with lots of user reviews. Inspiration and practical tips for family holidays in Europe and further afield. News and reviews on family holidays, UK and world-wide. M&S Cardholders get exclusive rates on Travel Money at M&S Bureaux de Change.